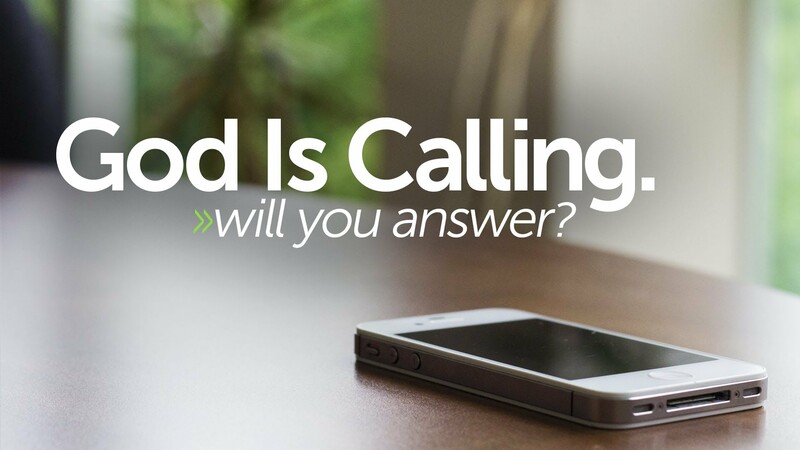 If God Called You, Say Yes! I’ve written a Victory Call in the past about stepping out of your comfort zones for Jesus when sharing your faith. Now, I know that the idea of sharing your faith is a pretty elementary idea for believers. Whether they share their faith regularly or not, every Christian can agree that it’s something we are supposed to do; the Bible commands us, after all. But what about when we need to step out of our comfort zones for Jesus in a different way? If the Lord told you that you needed to drop everything, move to a dangerous third-world country, and do His work there… how would you respond? Now, for most of us, the job God has called us to is to live a pretty “normal” life. Many of us are called to be a godly mother and wife, one who actively shares her faith with her community. A job like that is of such amazing and great importance. But what if God has a different plan for you than you have for yourself? Who will you listen to? The Lord will equip you with everything you need to fulfill His purpose. Factors like your age or your societal status don’t matter. He qualifies the called. Look at Moses, for example. He used every excuse he could to try and “get out” of leading God’s people out of Egypt. After all, there must be someone more eloquent in speech, right? And what if people didn’t believe him? Do we say the same thing to God? “There must be someone else more suitable for the job, Lord.” As Christians, we can’t live with the belief that God doesn’t have everything worked out, that He isn’t bigger than our doubts, or that we know better. If God has called us to do something really radical in His name, who are we to argue? Shouldn’t we be honored and humbled by that? If everyone said “no” to God, the Christian message would not reach all ends of the earth. We are called to totally surrender to God and His will. It’s a matter of obedience or disobedience. If there’s something you feel God prompting you to do, whether really radical or just simply uncomfortable, I want to encourage you to fully surrender. God has big plans for you, and big blessings that come with it, you just need to let Him use you. Erin Culleny serves as a Marketing Assistant and Staff Writer. She had served on Summer Staff since 2011, and in 2015 had the unique opportunity of co-directing Children’s Ministry with one of her best friends. She is very excited to continue to build relationships with the guests and be very involved in the ministry. Yes, invite people. You leave church and the sign says, You are entering the Mission field. So I give out prayer rocks. Time to do the talk cause I have walked the walk. Experiences are for sharing so someone never feels alone.